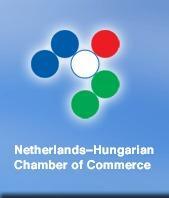 The Netherlands-Hungarian Chamber of Commerce is a relatively young Chamber in Budapest, ourhistory goes back to 2002. Our mission is to promote and facilitate economic ties between Hungary and the Netherlands, and to provide a platform for the exchange of views and experiences between Dutch and Hungarian companies. To this end, we organise events such as workshops, seminars, and symposia devoted to issues of interest to the business community, and host leading policy makers at business lunch meetings. In addition to our events we also issue publications keeping our members and partners up-to-date on economic developments, legislative information, and the introduction of new members. Our publications also contain interviews with prominent speakers from the Dutch and Hungarian political life and business sector. 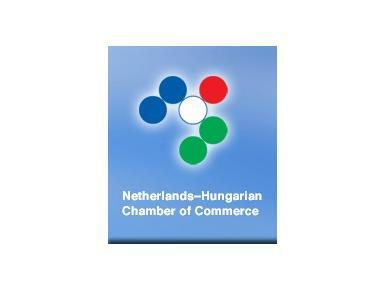 At the beginning of 2006 the Netherlands-Hungarian Chamber of Commerce, in close co-operation with the Netherlands Embassy, founded a Business Committee to assist members with business related problems that they might encounter. The aim of the Committee is to provide a platform where business problems can be discussed, to seek professional advice and, in those cases in which it is deemed necessary, to take the problems up to a political level in order to solve the problems at that level.